Samsung released a brand new 8K TVs at IFA earlier in the year and now we finally get to know how much they will cost as they are available to pre-order. The Samsung 8K TVs are available in a range of different screen sizes, these include a 65-inch model, a 72-inch model, a 75-inch model and the top end model with an 85-inch display. 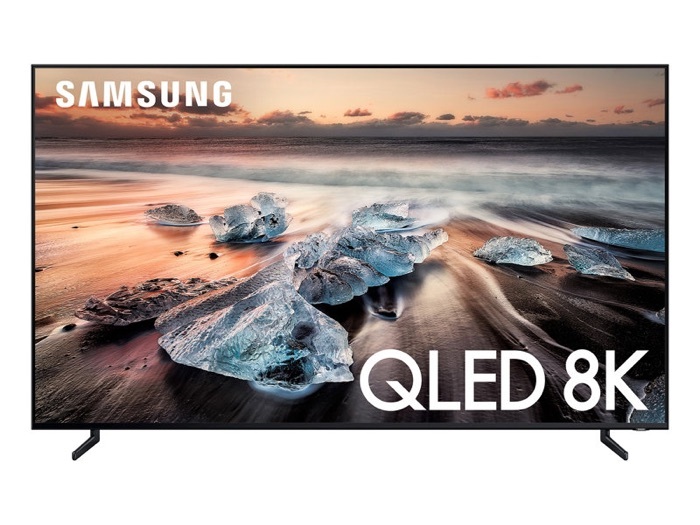 If you want the top of the line 8K Samsung QLED TV it will cost you a steep $15,000, this is for the Samsung Q900R. It comes with an 8K resolution features 8K upscaling an comes with AI built in, the TV uses Samsung’s Quantum Processor and comes with a wide range of features. If you want more details on this beast click the link below, it can be pre-ordered now and will launch on the 28th of October.